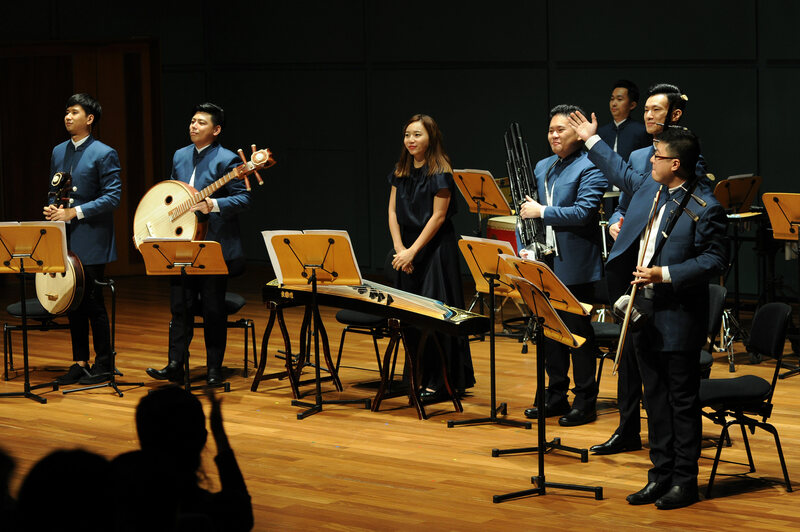 After a rousing concert in June at the Singapore Conference Hall, Ding Yi Music Company returns this July with a far more intimate affair at the Esplanade Recital Studio with Music From Turn of the Century. 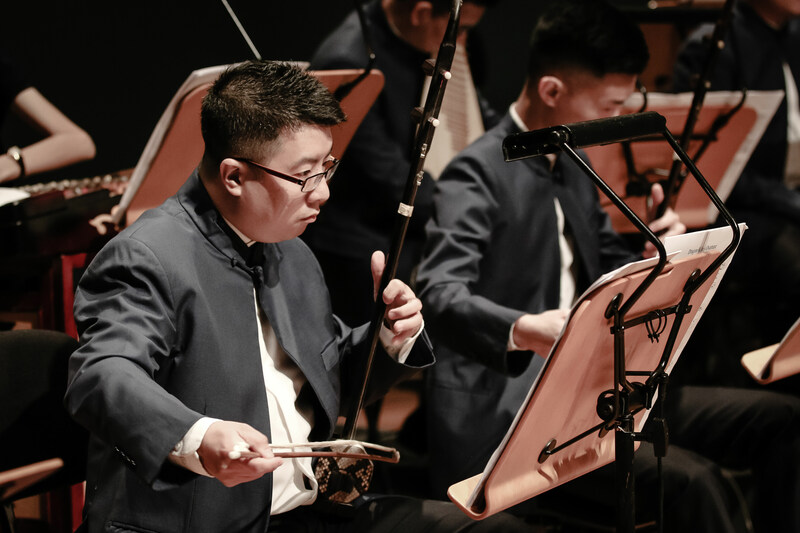 In this concert, for the first time ever, Singapore’s foremost Chinese Chamber Music company will be led and conducted by Cultural Medallion recipient and Singapore Chinese Orchestra Music Director Tsung Yeh. 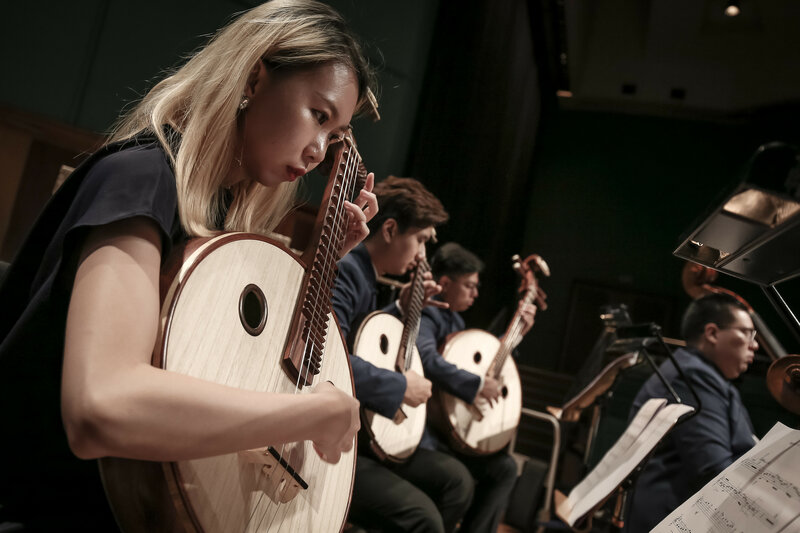 This concert in particular holds strong meaning for maestro Yeh, as the evening will feature a repertoire of Chinese chamber music from 1990 – 2004, the former of which marks the period maestro Yeh first ventured into Chinese music, and the period deemed as the “turning point” of Chinese music compositions. 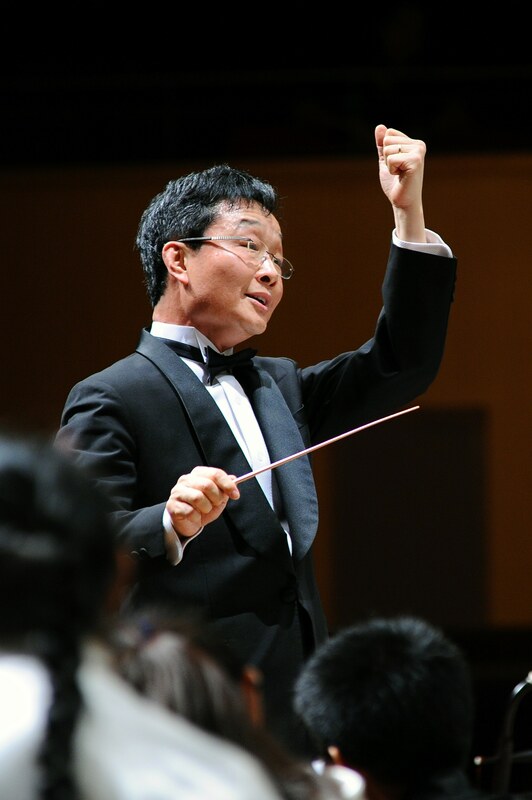 On why he chose to take up the role of conductor for this concert, Tsung Yeh answered: “Many of the Ding Yi players used to be from the SYCO (Singapore Youth Chinese Orchestra, now the Singapore National Youth Chinese Orchestra), and coming back to conduct them feels like a family reunion. Seeing all of them grow up and flourish in the Chinese music scene is very heartening for me. I myself started out as an ensemble conductor, and doing this is really helping me renew my love for Chinese chamber music.” Come discover the brilliant marriage of tradition and modernity in this elegant evening of Chinese chamber music, and let these poetic melodies soothe your very soul in Ding Yi Music Company’s Music From Turn of the Century.